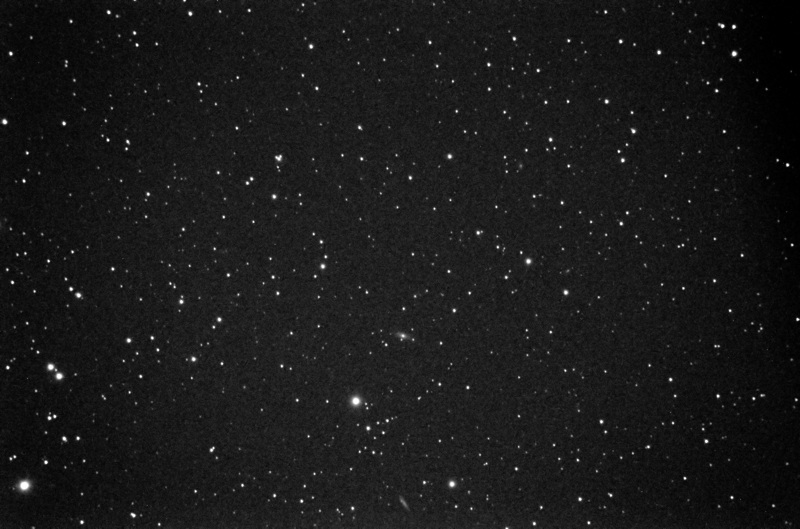 Cassiopeia Observatory was opened Saturday, 5 October 2013, at 1806 MST, 79°F. The sun had set just prior to opening the observatory. The sky was clear and there was no breeze. The goal for this session was to image the G1 globular cluster in the M31 Andromeda Galaxy. On a previous session I had viewed many of the objects discussed in the excellent article "Exploring Messier 31" in the November 2013 issue of Sky & Telescope magazine. On the previous session I imaged NGC206, G76, and C107 in M31. After the deer left, I resumed Saturn viewing. At 1838 MST, Saturn's moon Titan was visible, 83X. At 1847 MST, the moon Rhea became visible, followed by Dione two minutes later. I ended Saturn viewing due to its low altitude in the sky. Slewed the 8" LX200-ACF to M17 (Swan Nebula). 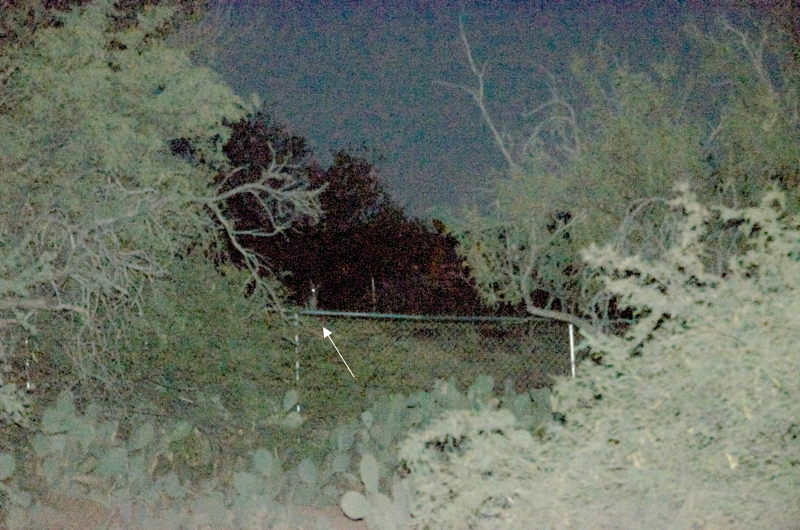 It was faintly visible against the still twilight sky, 83X. By 1906 MST, the view of the Swan was much better as astronomical twilight was ending. At 1910 MST, slewed to M31 (Andromeda Galaxy) to begin preparations for imaging G1 and perhaps G2 globular clusters in the galaxy. I enabled "High Precision" on the AutoStar and prepared the D7000 DSLR for prime focus imaging. At 1920 MST, I did a High Precision GOTO NGC206 in M31, and using 83X, I began to "star hop" to G1 using the charts in the Sky & Telescope article. I arrived at G1 at 1933 MST. It was easily seen using 83X. I then logged the coordinates of G1 as determined by the AutoStar: RA = 00h 33m 33s, Dec = +39° 37' 11". I would use those coordinates to GOTO G1 when the camera was mounted on the 8" telescope. To confirm that it would work, I slewed to Alpha Andromeda (my focus test star) and then did a High Precision GOTO to the G1 coordinates. G1 was centered in the 24mm UWA eyepiece (83X). I then began waiting for M31 to rise higher in the sky. To kill some time, I did some terrestrial and sky viewing using the 2X nightscope. Roll your mouse over the image or tap the image (if using a touchscreen) to see labels. Thanks to the Sky & Telescope article, it was exciting to be able to view and image some objects in the M31 Andromeda Galaxy over the past three nights. I completed imaging at 2037 MST and began closing up for the night. The observatory was closed at 2058 MST, 60°F.